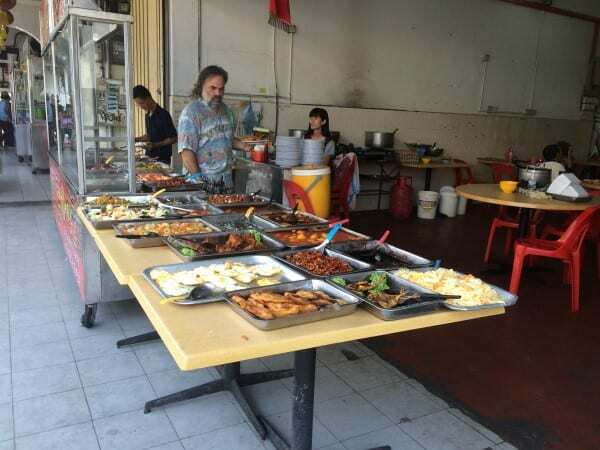 You should arrive on Penang Island with several lists and one of those should be “What Penang Food to Eat”. 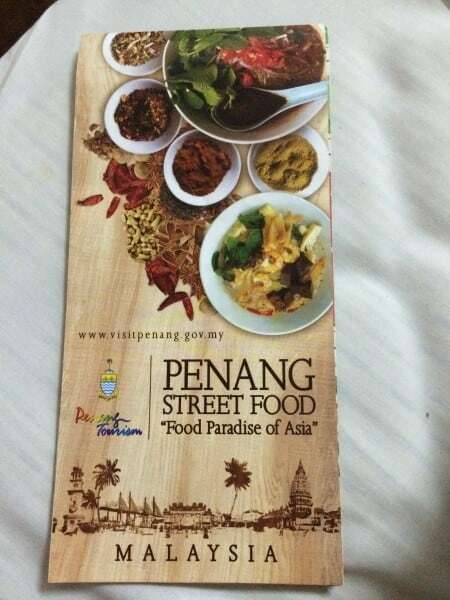 If you don’t, or to augment your list, most definitely stop by Tourist Information or pick up the Penang Street Food leaflet to help you along the way. 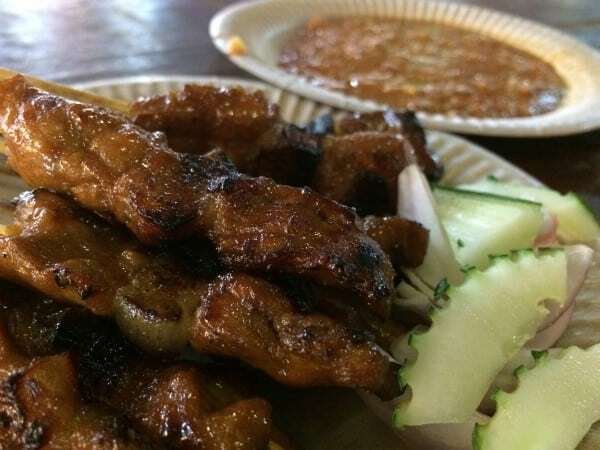 This is OUR Penang Food Guide. The melting pot of Chinese, Malay, Indonesian, Portuguese, Indian, Dutch and British cultures here has left an amazing culinary heritage. 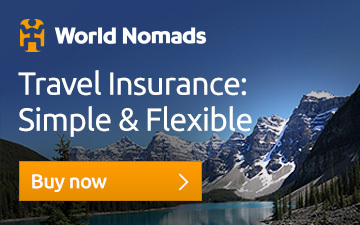 You’ll be hard pushed to find anywhere else. Apart from maybe Melaka, which is where we are when I’m writing this. 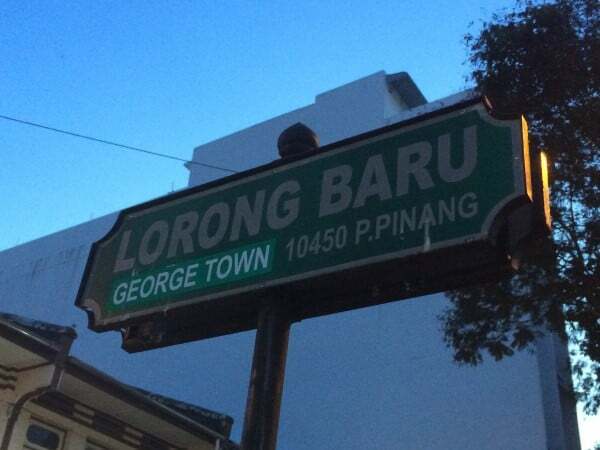 And it’s not an expensive proposition eating here in Penang. 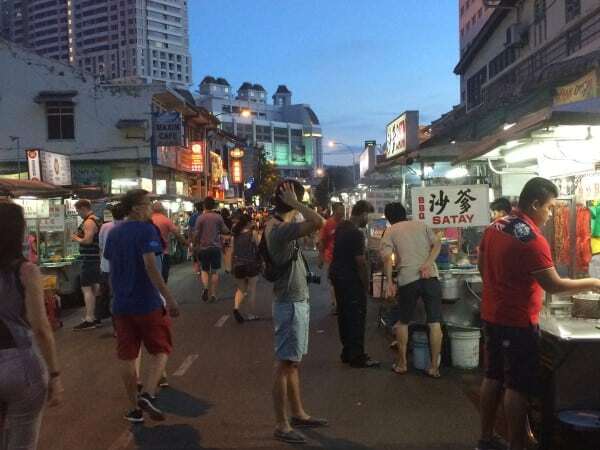 Hawker stalls, food courts and cheap eats are the way to go. 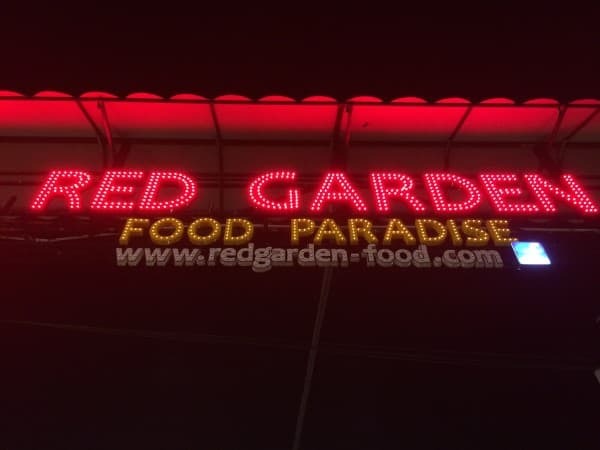 We ate in a food court at a Tesco supermarket, at the century old Kimberley Street Hawker center, at a food court by the Clan Jetties and at the Red Garden Food Paradise. but we couldn’t get near the food because of other tourists snapping photos. 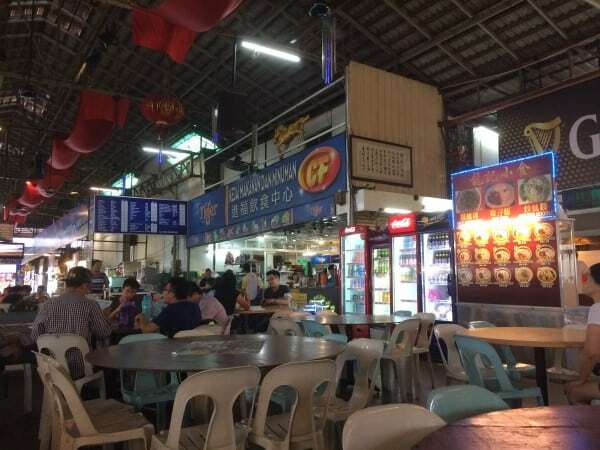 Eating at a hawker center or food court is one of the key ways to eat your food alongside native Malays. Whether these centers are based on the street, with plastic tables and chairs, or whether they’re backed into food courts or into shop fronts, they all have a few simple, similar characteristics. 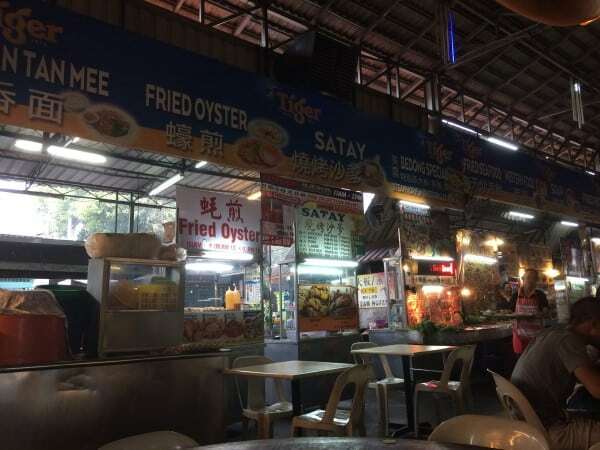 There are a variety of “stalls” – metal and glass food counters where your food is cooked fresh for you. Each “stall” will focus on a small number of dishes – usually 4 or 5. They might be all noodle dishes, or all rice, or just satay. There’s usually an “economy” option, where you get a mound of white rice, and then get to pick which dishes you add to it. You pay for what you put on your plate. The dishes have been prepared earlier and sit waiting for your attention. 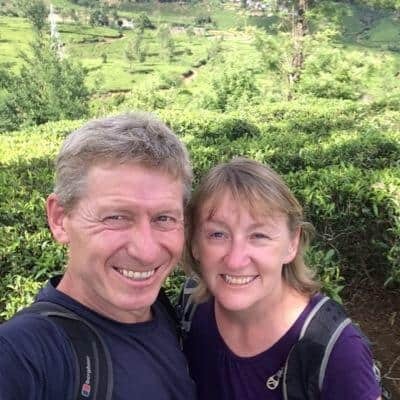 You find a table (they’re usually numbered) and then order your food, telling the stall holder your table number and your food is brought to your table when its ready. You’ll pay when it’s delivered. Most dishes will come in at least two (sometimes three) sizes, Medium and Large. Medium will deliver a good full stomach. Once you’ve found your table, a server will find you and ask you what you want to drink. You don’t have to drink anything, but there’s a huge variety of fresh fruit juice just waiting to be tried. Watermelon juice is just so much better than the actual fruit. Pineapple is amazing. 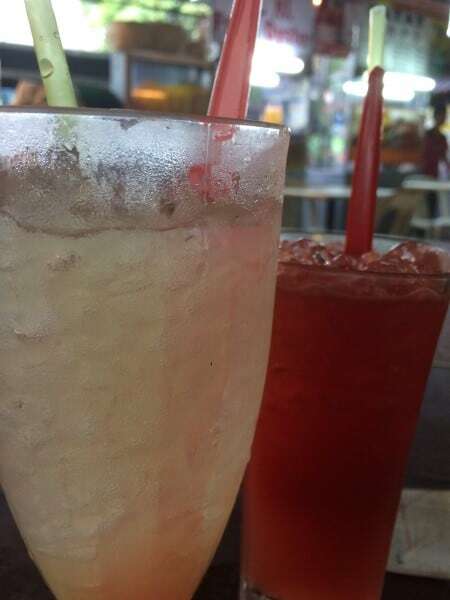 Nutmeg juice is a speciality of Penang (although you might have to scout it out a little, we found it at a food court by the Clan Jetties). 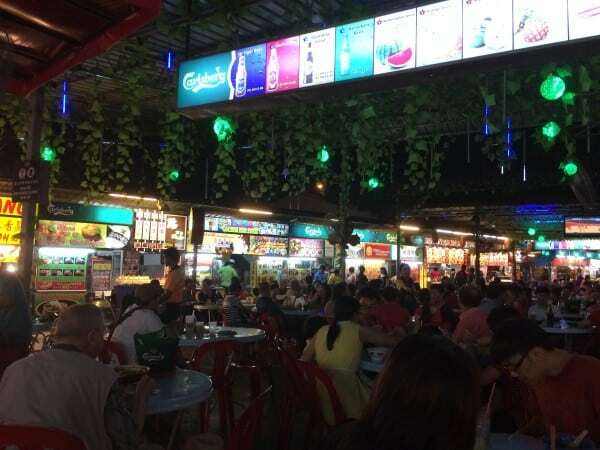 Beer is also usually available at hawker centers. Red Court delivered cold large bottles of Skol for 15.50 RM, which was the cheapest that we found beer in Penang. Order more than one bottle and you’ll get an ice bucket. If its busy, then you might just find an un-cleared table, sit down and find a server, they’ll clear it off for you. Don’t wait for the table to be cleared, someone else will nab it first. 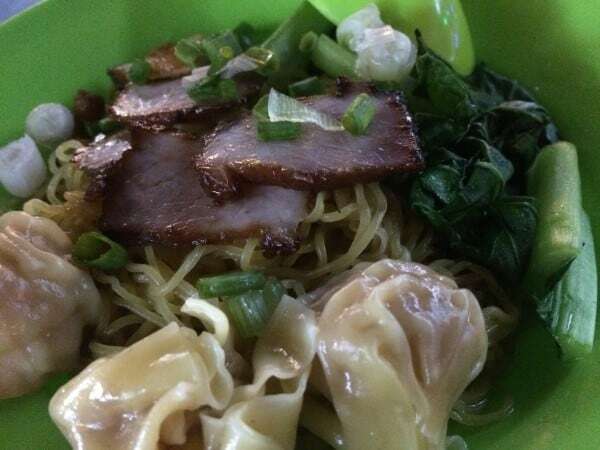 Here’s what we nomnomed our way through on the streets of Penang. 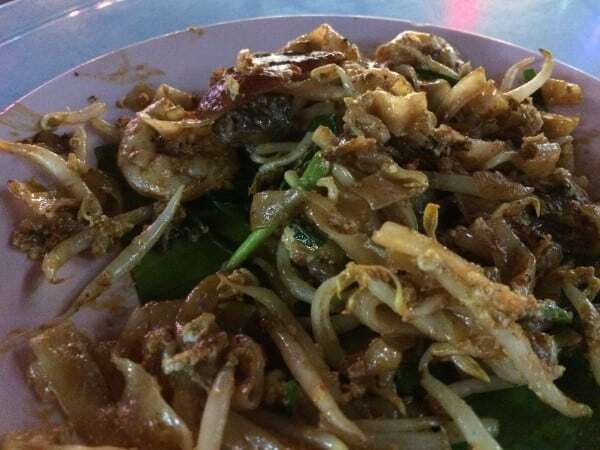 This is Penang’s most famous street food. Flat rice noodles are fried in a wok, then oil is added, then minced garlic and fresh prawns. Then soy sauce, bean sprouts, egg and chives. Cockles go in last. If you’re a regular of Thai food, think Pad Thai with zing. 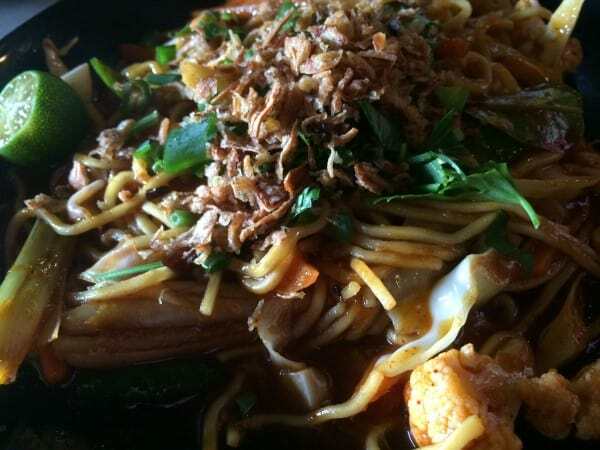 Yellow noodles and rice vermicelli are joined in a thick spicy broth of prawns and pork. 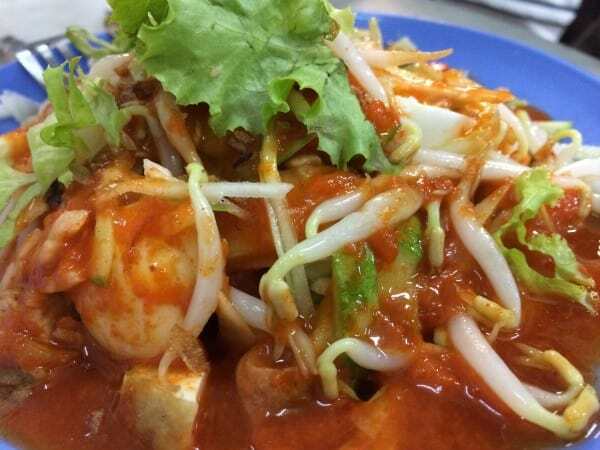 Bean sprouts and water spinach add to the mix, and slices of pork, boiled egg and prawns are added to the top. We were generally offered this dry or in soup (wet). Both were delicious. 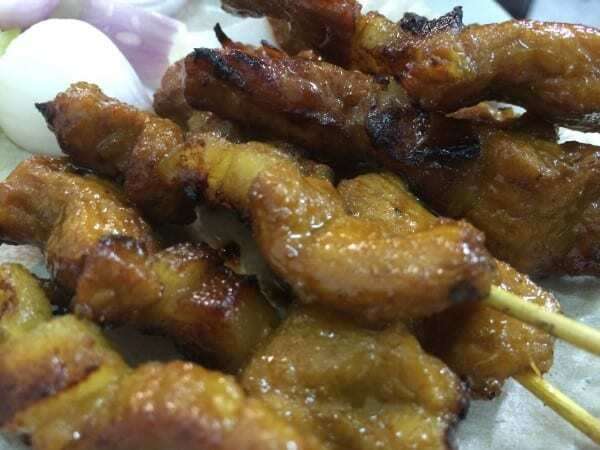 While it’s not specific to Penang you will find satay chicken and satay pork is most of the hawker centers in Penang. 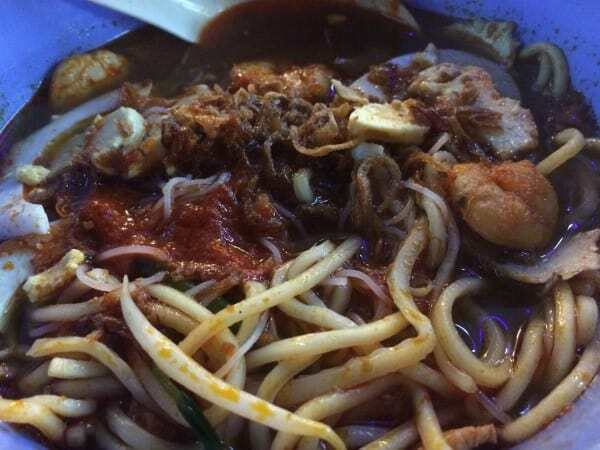 It was back in 2011 that CNN named this as 7th in the World’s Most Delicious Foods and it’s the only Penang noodle dish that has a fish based broth, although on tasting it you’d swear it was an oxtail soup like broth. The broth is made from mackerel, which is poached, boned and and stewed with lemongrass, chillies and tamarind (assam). It’s served with thick rice noodles, sliced onions, cucumber, lettuce, red chillies, mint, sometimes ginger flower bud and then drizzled with prawn paste or Hae Ko. You know when you try something because its on the list, but you know that it’s not for you. 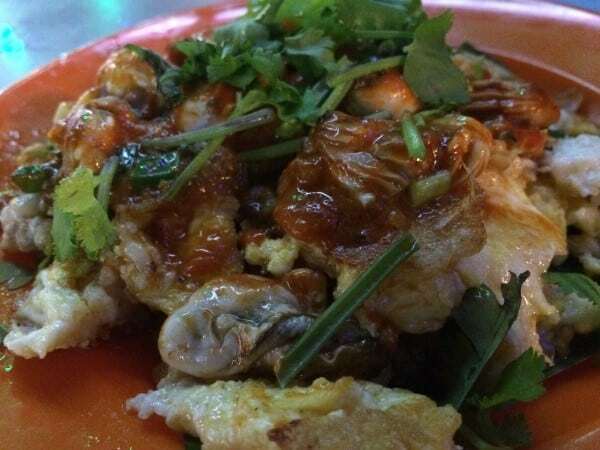 Yep, that was the fried oyster omelette. I’ll admit the omelette was good. The fried oysters just didn’t do it for me. It wasn’t awful, but it wasn’t really anything. Give me cold, fresh oysters with a spot of chilli sauce and some lemon. Oh and a glass of fizz to wash them down with any day. 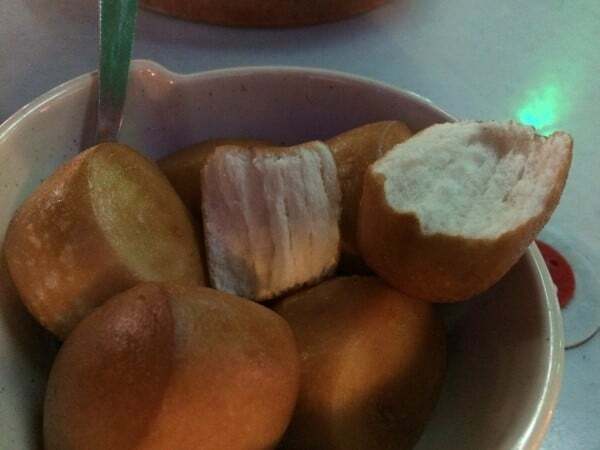 This has to be my favourite Penang dish. Well, this or the Hokkien Mee, I can’t decide. Served dry or in a soup, it combines egg noodles in a clear broth or with soy sauce with a garnish of barbecued pork slices, mustard greens and spring onions and the piece de resistance, the wan tans. Oy. Nom, nom, nom. Drawing very much on the Muslim-Indian background, this is a yellow noodle dish with thick spicy tomato gravy. No prawns or fish bits in here, but stewed squid (sometimes), boiled potatoes, tofu, flour and chive fritters and a garnish of lettuce, fried shallots and lime. Add fried chicken (ayam) for the very hungry. Remember how much I waxed lyrical over the parotta of both southern India and Amritsar. I think I have almost found it’s equal. 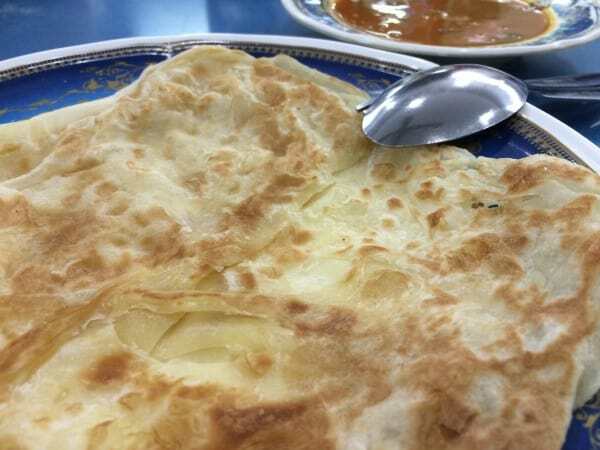 While the Roti Canai that we had in Penang wasn’t great, the two consecutive breakfasts we had in Tanah Rata in the Cameron Highlands were sublime. So it’s going to depend on your roti (bread) maker. The roti is soft and fluffy, but crispy. Not oily. It’s made from wheat flour, eggs water and vegetable fat. It’s pummeled, and spun and kneaded to within an inch of it’s life until it becomes a very thin sheet. Then its folded into a circular shape. Then its flattened and fried on a hot skillet until all the layers are crispy and golden. When you eat it, it literally shreds, it comes to pieces and it’s amazing. (Canai in Malay means to knead). Everywhere you’ll find huge varieties. Do yourself a favor and go for the plain veg version and just taste the bread. Then use it to mop up Dhal. Now, I seriously need to learn how to make this bread. And then plan to get fat, very fat. Everywhere is a version of Nasi something. Nasi means rice in Malay – and the word afterwards will describe what it’s served with, but in this instance for us it meant fried rice (Nasi Goreng) with vegetables, with prawns, with chicken. 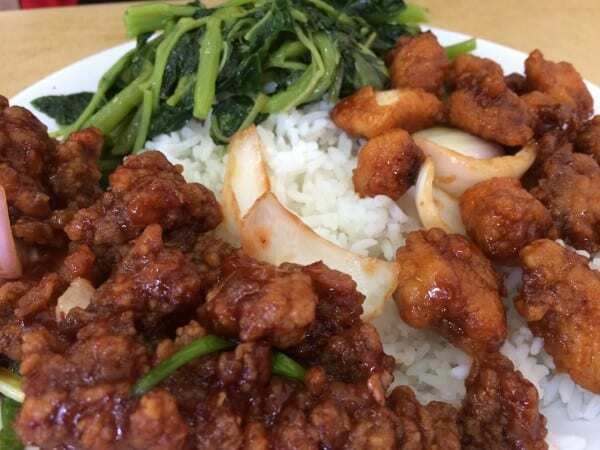 It’s a good filling (cheap) meals, but after a few you’ll yearn for plain steamed rice. Poh piah is a Penang Spring Roll. 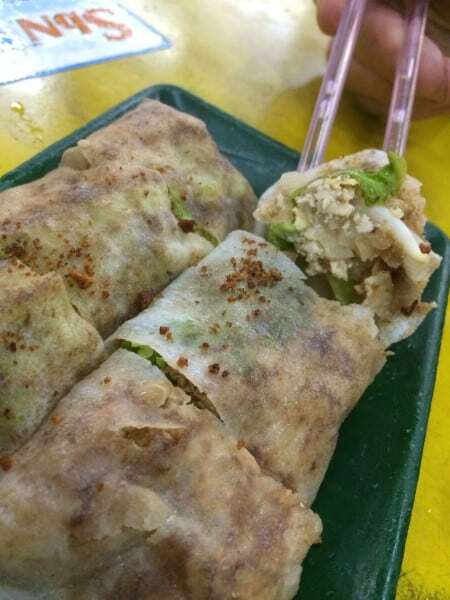 The skin is a thin, paper like crepe pancake made from wheat flour which is rubbed against a steel plate until it cooks, The filling – turnip, jicama and beansprouts with some lettuce stirfried with some chopped peanuts and a little omelette. It’s very flimsy, so plate to mouth is a quite but potentially messy operation. It’s not deep fried. We ate it with soy sauce. And so to dessert. 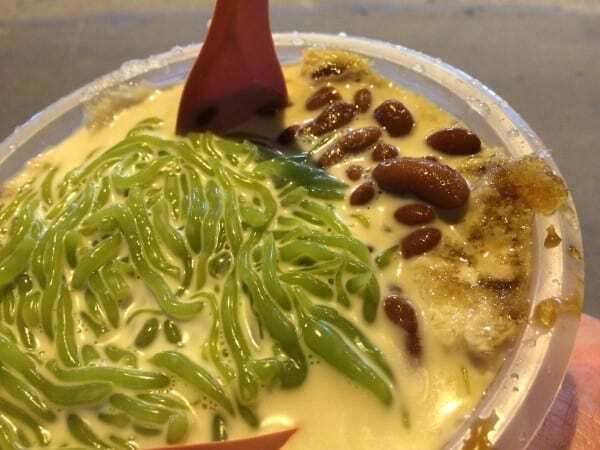 And to Cendol. Or noodles on ice. First of all your vendor will finely shave some ice and put it into a bowl. 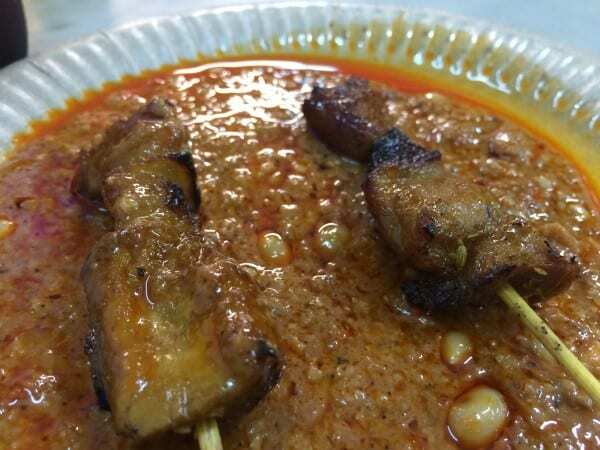 Then they’ll add red beans (we met this type of dessert first in South Korea), then there’s palm sugar syrup, and condensed milk (or coconut milk), and the cendol noodle is also added. The noodle is made from rice flour, with the green color obtained from a herb called pandari. You HAVE to try it once, but for us, once was enough. This is a bizarre little dish. It’s a salad of cucumber, pineapple, mango, jambu (water apple/rose apple), cuttlefish, turnip (jicama), bean sprouts, taupok (puffed soya bean cake) and youtiao (fried dough fritters). 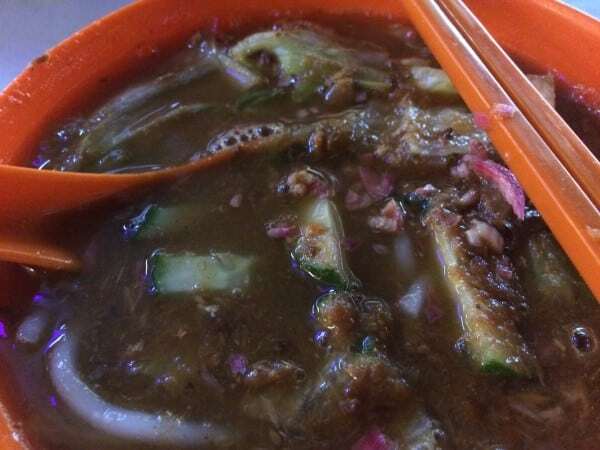 The dressing is made up of sugar, chili, lime juice and dark sticky, smelly Hae Ko (dark prawn paste). All the fruits are cut into small bites portions and tossed in a bowl with the dressing to properly mix it. It’s served with crushed peanuts and extra cuttlefish if you so desire. You HAVE to try it. Once. July is durian season in Penang. And you’ll smell it EVERYWHERE. If you sit in traffic you’ll find you’re probably stuck behind a bike carrying durian. If you walk down the street, you’ll smell fruit stall after fruit stall selling durian. 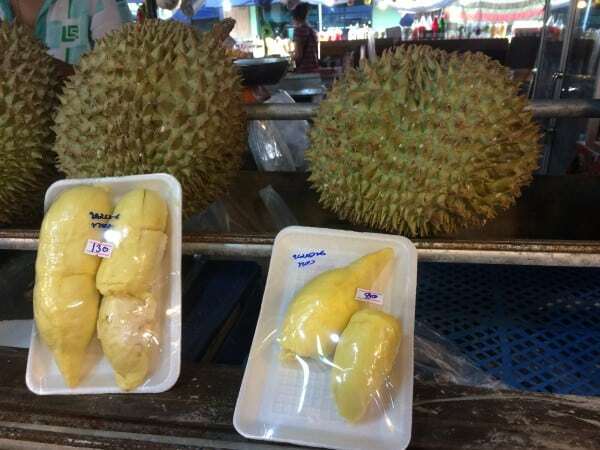 Your hotel will no doubt have a sign saying “No Durian”. It’s not just an acquired smell, its an acquired taste. Oh the smell isn’t horrendous, its just strong. And the taste. Well, its squishy and just kind of melts in your mouth and dissolves to, pretty much nothing. And yes, you taste the smell as well, but again it’s not horrendous, it’s just “there”. Just wait until you get to Melaka where durian season also brings durian cooked into pastry as a “durian puff”. 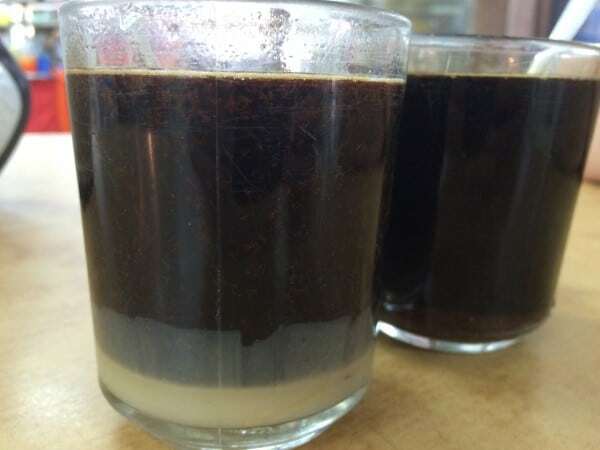 “White Penang Coffee” was first made famous in the town of Ipoh on the peninsula. The name comes from the Chinese and is a reference to how the coffee is roasted. Ready? Coffee beans are roasted with palm oil margarine. Yep. Margarine. Then it’s served with condensed milk. You can ask for have it without milk (we had one of each). And yes, both do have an oily taste to them. It is I’m sure an extremely acquired taste. Not for me! 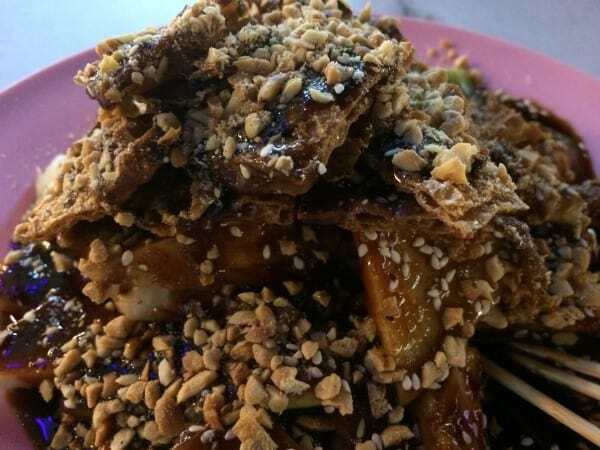 The food is an amazing part of Penang, a testament to the cultural mixing pot that you’ll find here. . There’s no need to go to fancy restaurants – just go into any Hawker centre, or small cafe, try the street food for cheaper. One things for sure, you won’t go hungry here.